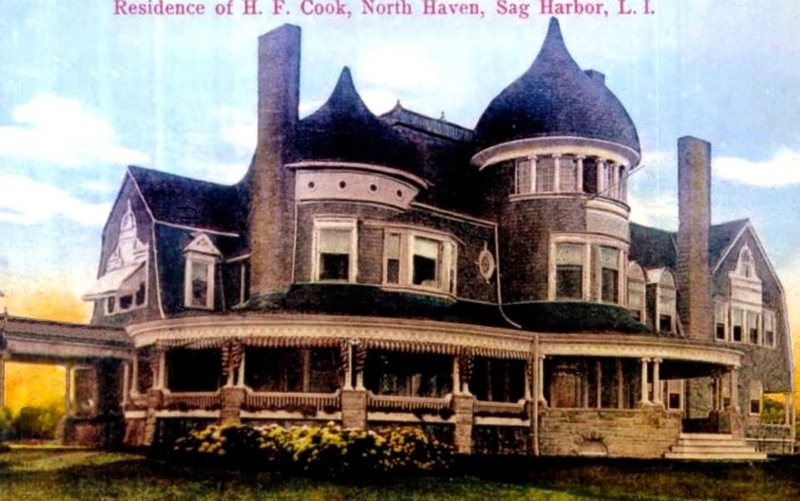 'Clench-Warton', the Henry Francis Cook estate designed by Montrose W. Morris c. 1891 in North Haven. Click HERE for more on 'Clench-Warton' which has since been demolished. The views of this house just keep getting better. What a splendid conglomeration of different architectural influences all rolled into one package. Simply stunning.